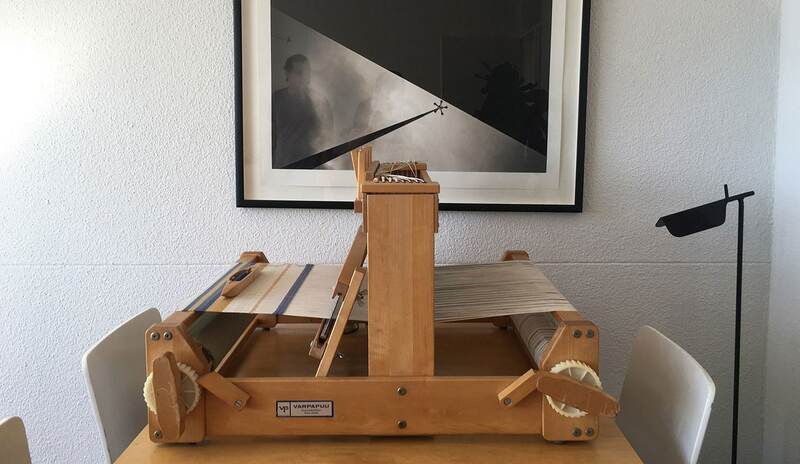 This is the story of a hundred-year-old Hattersley Domestic Loom. 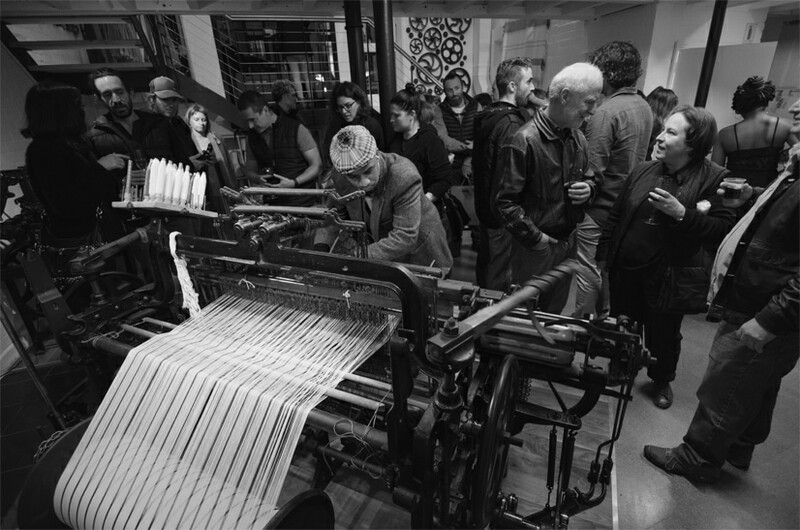 Hattie now resides at the Mungo inner city micro mill in Cape Town. 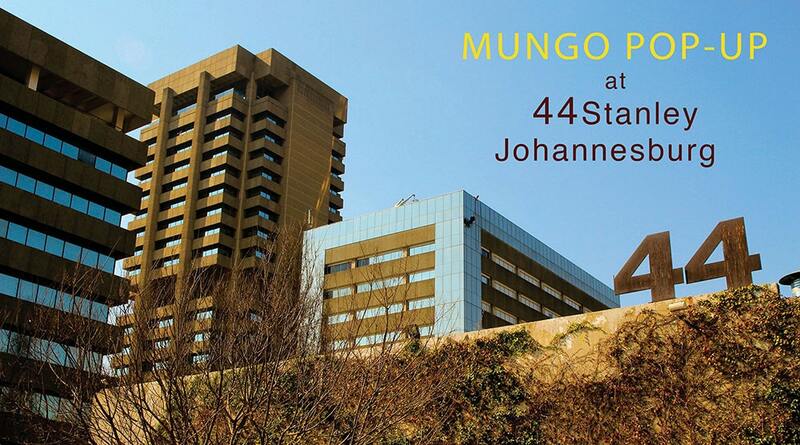 Mungo Pop Up in Johannesburg is opening on the 27th of May. You’ll find us at 44 Stanley, a creative hub with a wonderful collection of artisanal shops, design studios, and restaurants with great atmosphere. Mungo Studio in Bo Kaap is moving to 78 Hout Street; situated between Loop and Bree st, right in the heart of the First Thursday district. Mungo Design in Cape Town. 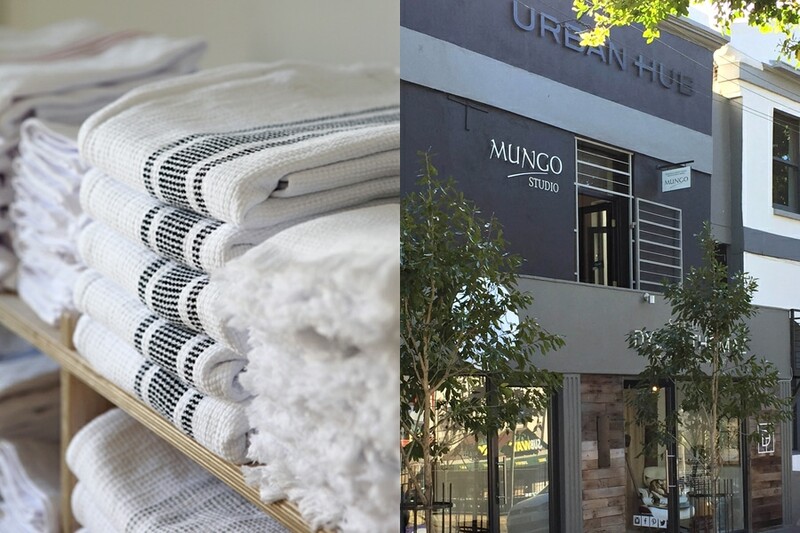 You can now get your Mungo towels, throws and linen on your doorstep. Designed, woven and made in South Africa. 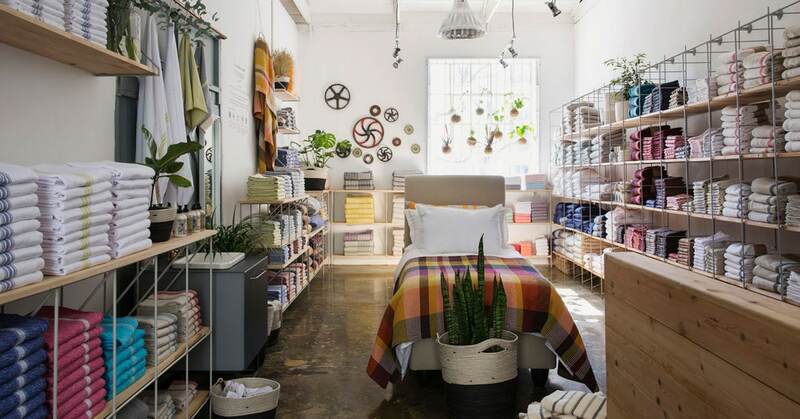 In 2016 we set out to open a store in Hout Street, Cape Town. Part of the move involved getting our 110yr old Hattersley loom across the town, through the streets and finally into its new home.